A honeymoon to South Africa allows you both to enjoy a wealth of experiences in one exciting country. From thrilling game drives in Kruger National Park, to wine tasting in the in the winelands and unforgettable spa treatments with a view. 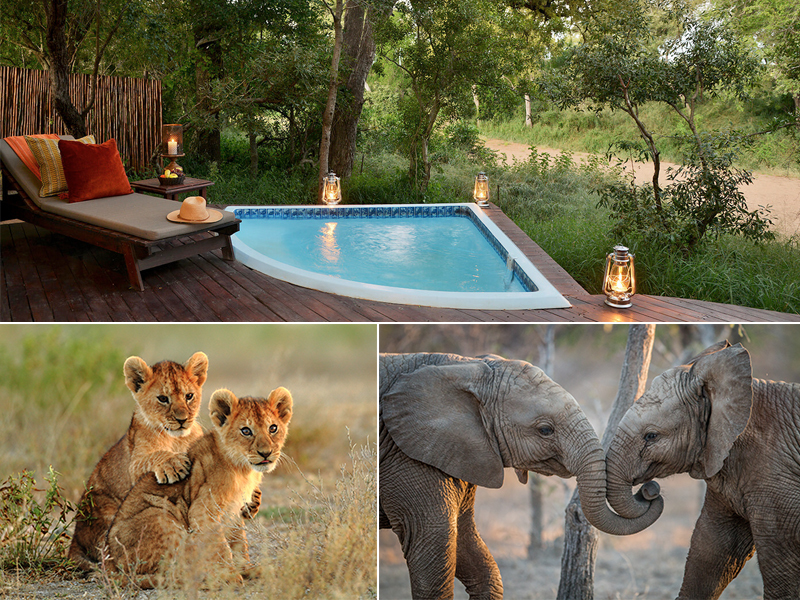 There is so much to include in your South Africa honeymoon and our team of Honeymoon Specialists will put together your dream honeymoon itinerary with everything you want to see and do on your once-in-a-lifetime honeymoon. To give you an idea of all the fun and exciting experiences you can get up to in South Africa, read below for our top 10 things to do on your South Africa honeymoon. Don’t miss out on your chance to spot the Big 5 on thrilling game drives at Kruger National Park, with the opportunity to embark on morning and afternoon game drives for ultimate viewing of the many wildlife encounters you can find here. Upgrade your honeymoon with a stay at in a private plunge pool lodge at Imbali Safari Lodge, which is utterly romantic. Experiencing the summit of Table Mountain needn’t be a struggle, take a 5-minute cable car ride up the top of Table Mountain and enjoy the views as you go up. Once at the top, grab a table at The Table Mountain Café to take in the views in comfort. To make this even more special, book at sunset ticket to watch the sky transform into soothing warm colours as another perfect day ends to your romantic South Africa honeymoon. 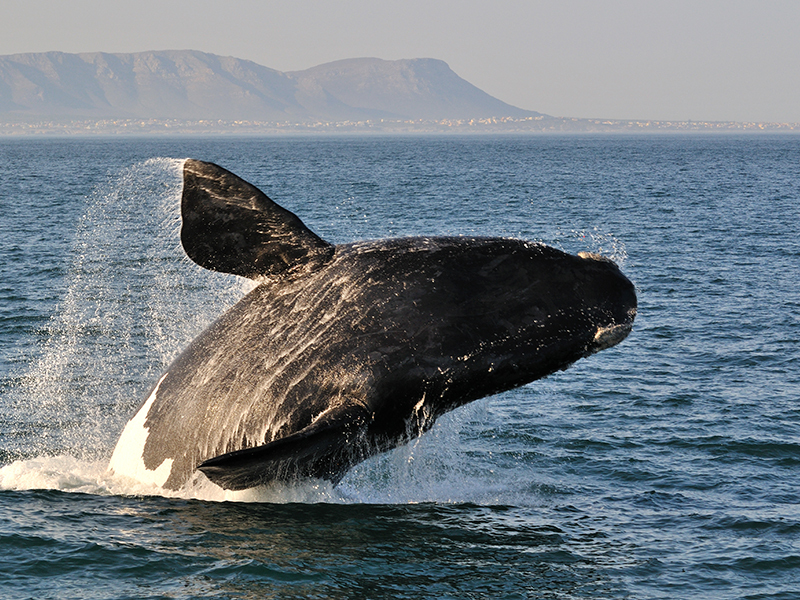 World-famous for whale watching, a trip to Hermanus is a must do to include on your South Africa honeymoon. The best time to go is between the months of June and November, where you can spot the Humpack, Brydes and Southern right whale on an unforgettable boat trip. South Africa’s lush winelands are situated just an hour’s drive away from Cape Town and the sceneries alone are magnificent. Overlooked by mountains with sweeping wine-covered valleys, you and your loved one can sample some of the world’s finest wines on a wine tour. 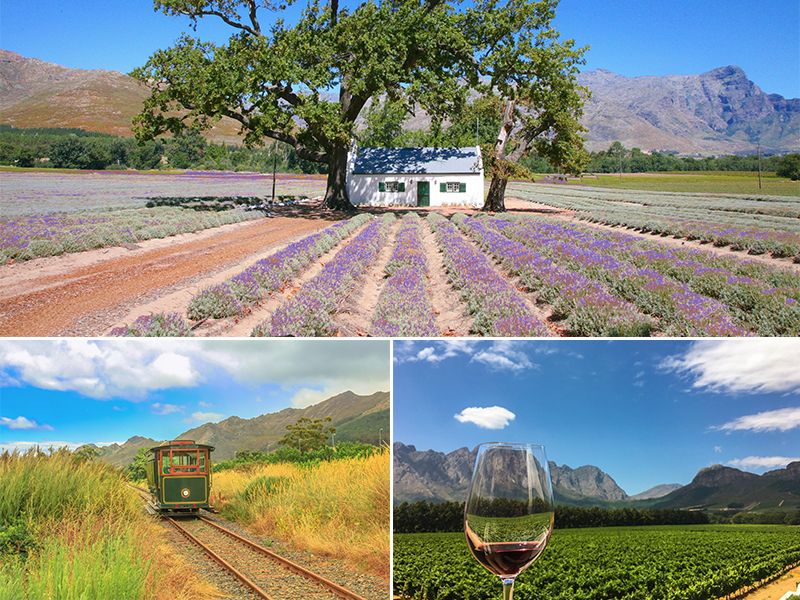 Getting around the different estates can be done by walking or cycling, or opt for the hop-on-hop-off Franschhoek vintage tram that goes around 4 different routes, stopping off at several wine estates… delicious! Enjoy a bird’s eye view of South Africa with a romantic helicopter ride that will leave you both feeling utterly amazed at the beauty of this country. 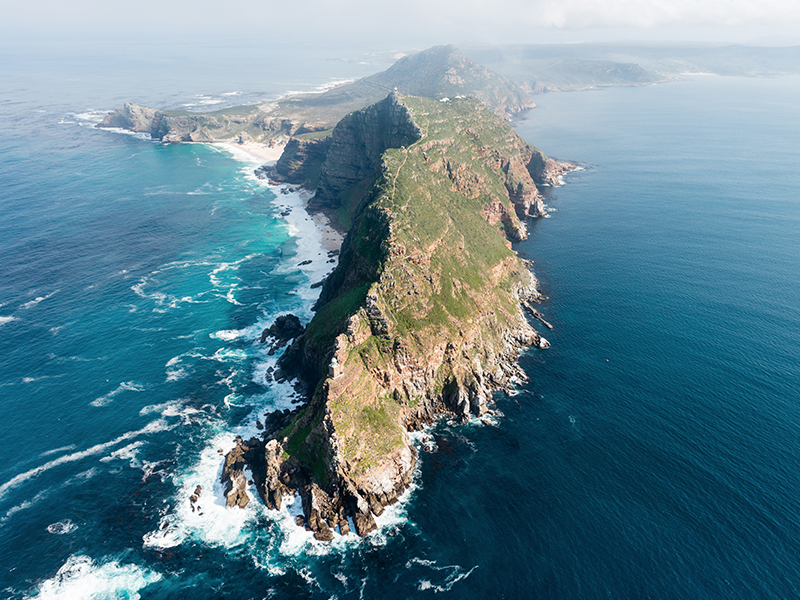 Opt for the ‘two oceans helicopter’ tour in Cape Town, which offers amazing aerial views of Cape Point, which is said to be the meeting point of the Atlantic and Indian Ocean. 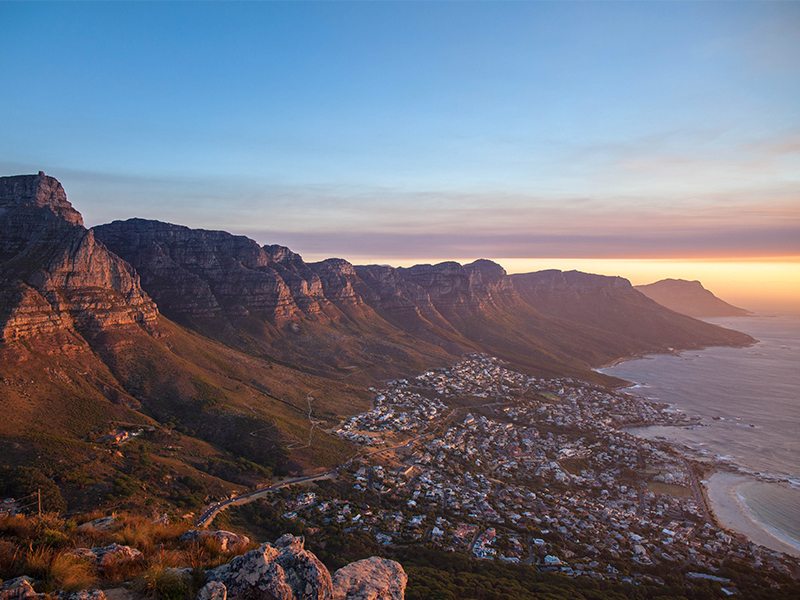 Fly over stunning sights such as Table Mountain, Chapman’s Peak Drive and Hout Bay. 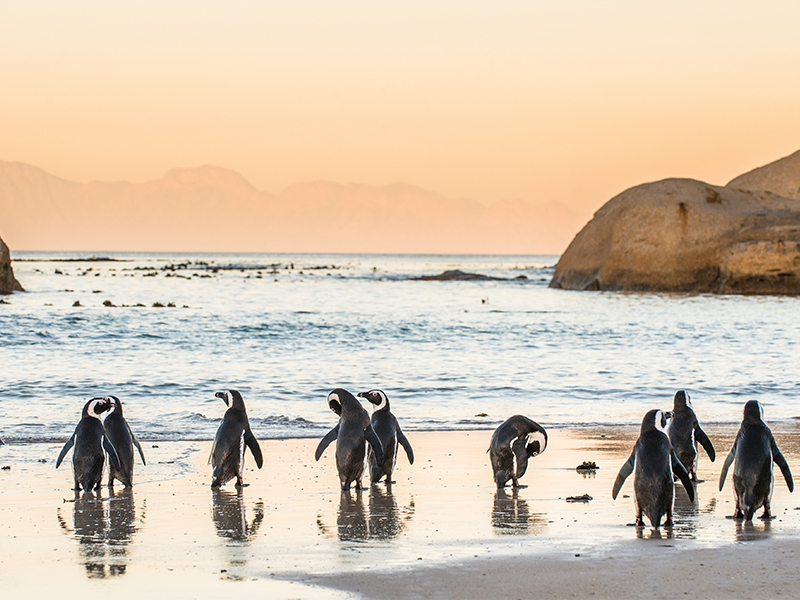 Meet the penguins at Boulders Beach, which is one of Cape Town’s most visited beaches and the only place in the world where you can get close to African penguins! Watch together, as the penguins go about their day and snap up a few Instagram worthy shots. 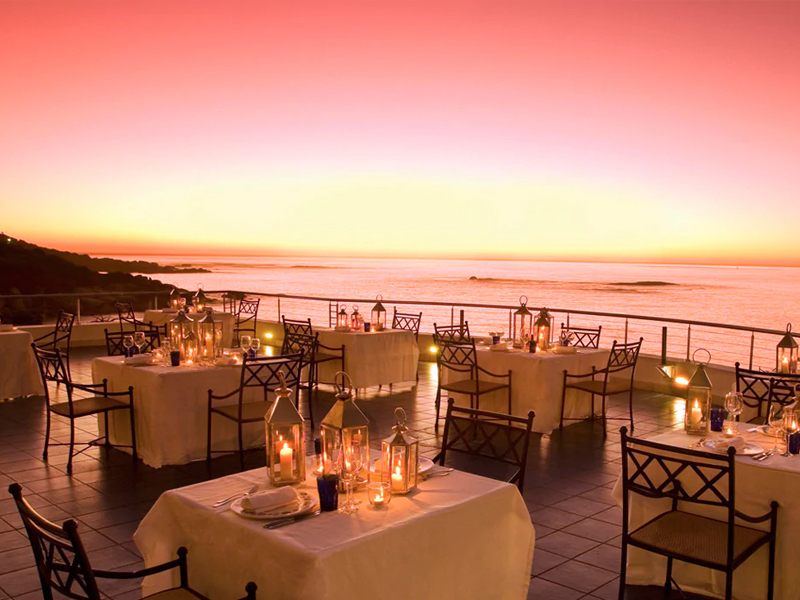 Dining at sunset is an utterly romantic experience and the Azure Restaurant at 12 Apostles Hotel and Spa offers its guests fine dining matched with breathtaking sunset vistas. Enjoy fresh oysters or opt for a vegetarian or vegan option, then finish with a delicious dessert. Located on the 19th floor of The Westin Cape Town, the aptly named Heavenly Spa by Westin offers treatments to make you and your loved one feel completely relaxed. 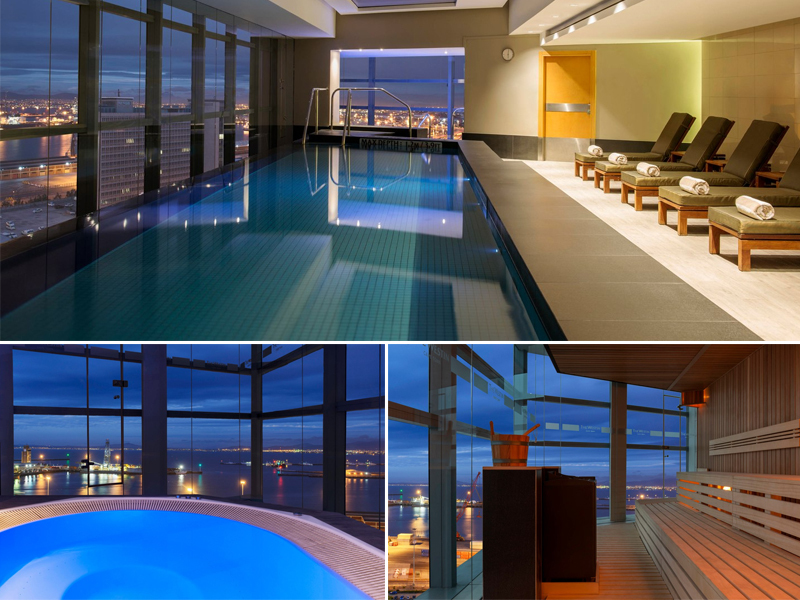 After your rejuvenating treatment, dip your toes in the heated indoor infinity lap pool with alluring city views to enjoy. 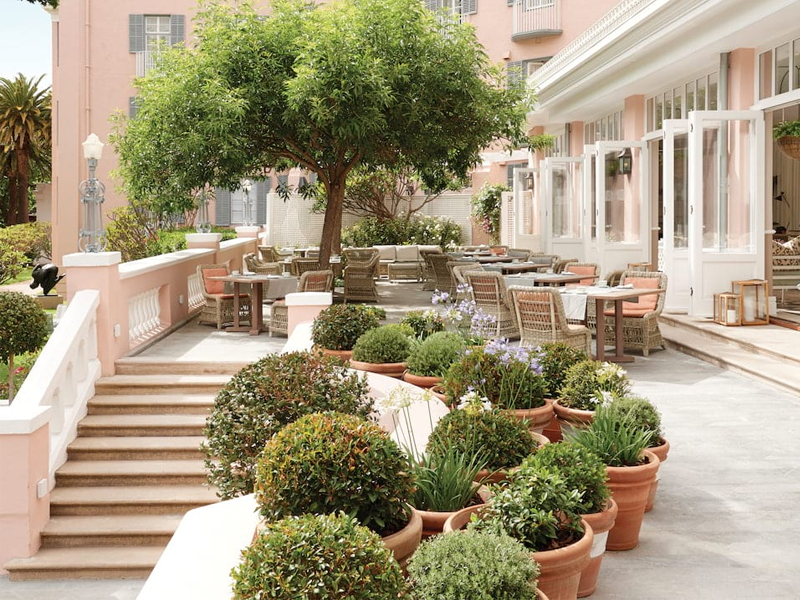 There’s a lot to see and do in South Africa, and when you want to take things at a slower pace, an afternoon is well spent at the Belmond Mount Nelson Hotel, which is famous for its gorgeous gardens and British high tea service. Dine on delicious cakes, pastries and sandwiches as you both recount your experiences on your South Africa honeymoon. Inspired by our top 10 things to do on your South Africa Honeymoon? Call us on 0121 440 6268 or enquire online.